We all know how quickly and comprehensively social media has changed the marketing landscape; traditional marketing is no longer the bread and butter of any given strategy. There are endless ways to reach new customers, with so many new tools presenting fresh challenges to understanding consumer behaviour. How do we effectively reach customers when they are being bombarded with information every minute of every day? 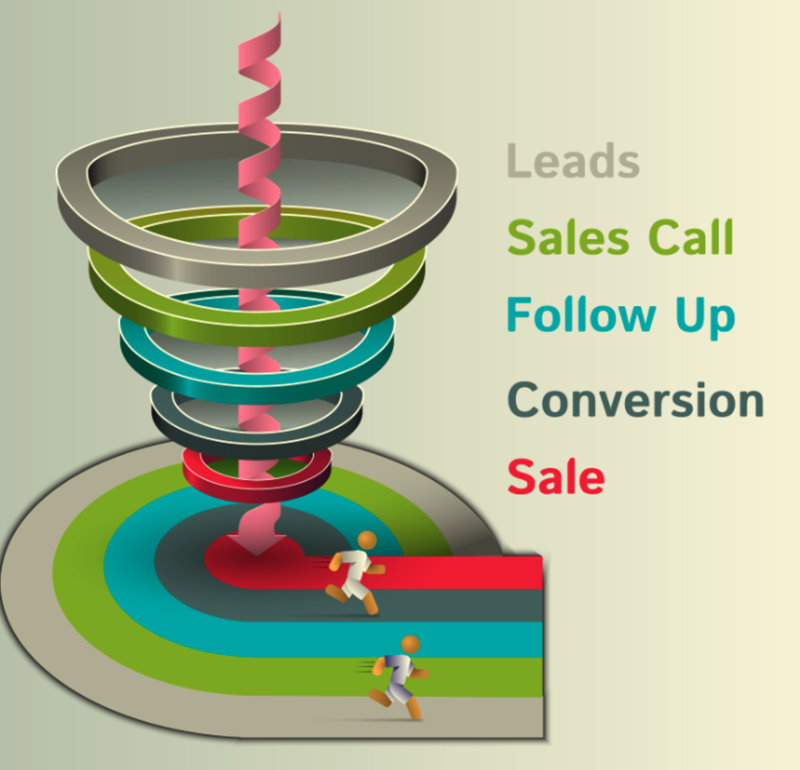 Within the purchasing process, there are many stages where different decisions will be made. In order to fully understand consumer decision making, we feel it is essential to know where a consumer is within the buying cycle. Once this is identified, the content channels and the creative can be targeted to reach these various stages. As can be seen here, in order to push forward purchasing intent, the emotional brain must be stimulated both at the beginning of the buying cycle as well as at the end, once a purchase has been made. The rationale behind this is to funnel the purchase through the competitive noise, by inspiring brand affinity and purchasing desire. The rational brain comes much more into play once a consumer is already on their purchasing journey. This will run along a gradient, from new customer to loyal or repeat customer. It is necessary to figure out where a consumer stands with respect to their ‘feelings’ about a brand. 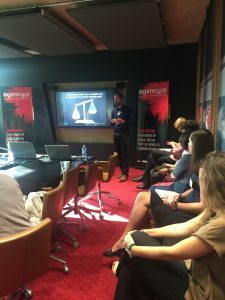 The complexity of the product cannot be forgotten, as this will feature in research around competitiveness and appealing to a consumer’s emotional side. For example, let’s look at a parent purchasing a cot mattress vs. a toy storage box. In the first instance, brand trust is a huge component whereas in the latter example, the product benefits and specification will be much more relevant. In both examples, trust and product benefit both feature but in differing proportions based on purchasing intent. 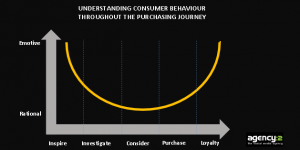 Understanding the above consumer behaviours will help shape your social media strategy and drive purchasing through increased engagement and clever influencing of behaviour personalisation. In turn, brand advocacy will be increased without much effort! In January 2016, Mattel revealed the evolution of their iconic doll Barbie with the announcement of three new body types – tall, curvy and petite. The response has been exceptional, with social media leading the conversation. Having worked with Mattel for over a year establishing their social media presence on Facebook across seven European countries, agency:2 was responsible for activating the social campaign for the launch of the new range, providing responsive and always-on social advertising, community management and sentiment reporting. 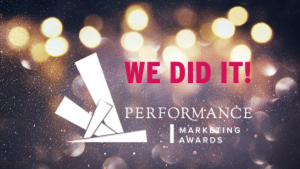 To elevate the campaign, agency:2 promoted content on Facebook across relevant markets, using their proprietary Social Insight Engine ad technology to hyper-target specific audiences and extend reach. Facebook Pages are giving marketers additional capabilities on their brands’ pages with a set of new call-to-action buttons. Call-to-action options, including Book Now, Contact Us, Shop Now & Sign Up, will help brands actualise the value of their communities. A welcome move, especially after the challenge of reduced organic reach that Facebook Communities managers have been faced with. It is an interesting move that Facebook are placing this call-to-action button in such a prominent position (next to the Like button), encouraging marketers to consider Facebook as the social gateway to their other online activity. Initially the call-to-action buttons will roll out in the States, followed by the rest of the World. Facebook have followed the success of call-to-action buttons on other assets including Facebook ads. Marketers should use the opportunity to test and optimise the new functionality with the curiosity, discipline and critical eye of any good eCRM social media professional. 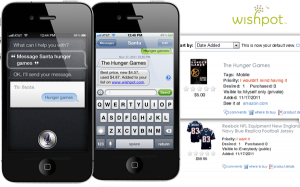 The launch of the new iPhone 4S showcased a new feature that has had everybody talking: Siri. The voice-recognition tool has proved a revelation since the release of Apple’s latest mobile, allowing you to use your voice to send messages, update your Twitter feed, schedule meetings, place phone calls and more. 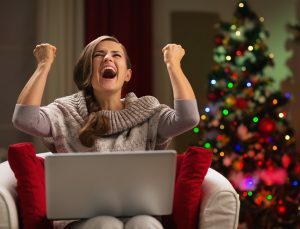 Now Wishpot, the social shopping service that lets users build online wish lists, are taking advantage of the technology to do something festive. So, with Christmas fast approaching, there is now one more thing you can use Siri for: adding items to a Christmas wish list and getting a text response. 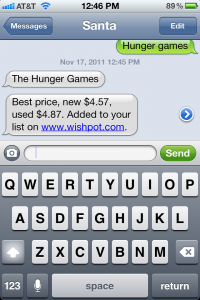 It really is simple: if you are a member of Wishpot you tell Siri the product you want (you can also read aloud barcode UPC and ISPN numbers). 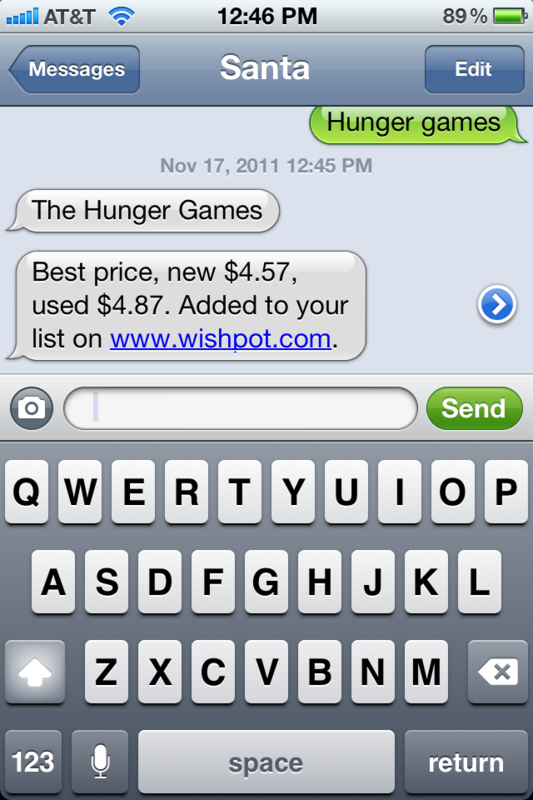 Siri’s technology then sends it to Wishpot, which automatically sends you a message telling you the lowest price for the item – and also notifies you when the price drops. With brands like Amazon and Starbucks rolling out tools and apps to help boost sales during Christmas, Wishpot’s use of Siri demonstrates the brand’s innovation and is a great way to keep track of everything you want to buy. Particularly today – it is, after all, Black Friday.